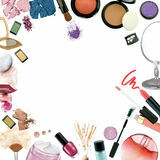 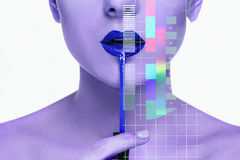 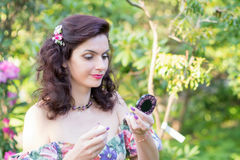 Beauty Girl with Makeup Brush. 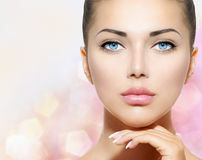 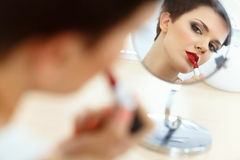 Natural Make-up for Brunette Woman with Red Lips. 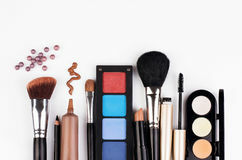 Beauty Girl with Makeup Brush. 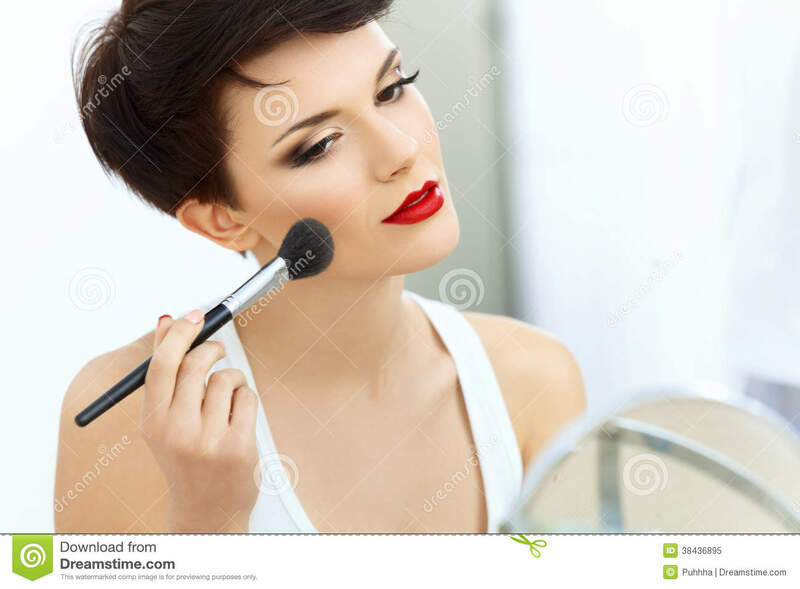 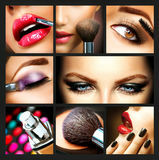 Natural Make-up for Brunette Woman with Red Lips.Beauty Girl with Makeup Brush. 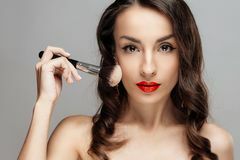 Natural Make-up for Brunette Woman with Red Lips.